Welcome to Thirsk's first newsletter of 2018 and here is a summary of what's to come. 1. We're looking ahead with great anticipation to our 2018 season, commencing with our opening meet on Saturday 21st April. 2. 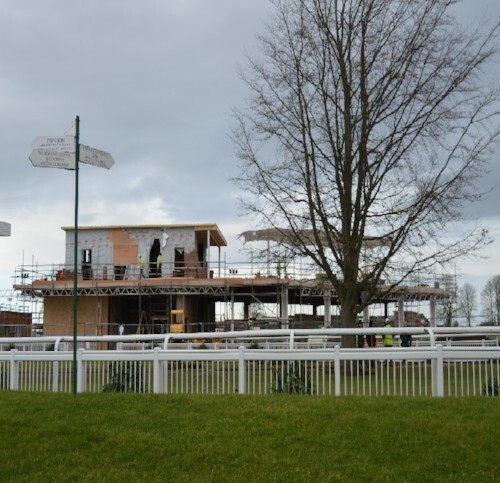 Our latest development at Thirsk Racecourse - the construction of a brand new owners and trainers building. 3. The totepool Thirsk Hunt Cup transfers from Thirsk to Wetherby. With just over 9 weeks to go until we open our gates to a new season, we get off to a big start on the 21st April with the first of our Saturday afternoon meetings to launch proceedings for 2018. We have a new fixture transferred from Wetherby on Tuesday 8th May (more details below) and hot on the heels of this come 2 more weekend race meetings, including the increasingly popular Irish Day on Saturday 19th May. With 16 days in total, there is something for everyone, including two fantastic Family Days to enjoy so make sure you get your tickets in advance to receive early booking discounts where applicable. On Monday 30th April we are offering HALF PRICE ENTRY FOR LOCAL RESIDENTS! As a special offer to local residents, we are offering half price entry on the advance ticket price for both the Premier Enclosure and Paddock Enclosure tickets, for all residents with a YO7 postcode. This offer can only be booked in advance by calling the racecourse office on T:01845 522276 or E:info@thirskracecourse.net. The closing date will be Wednesday 25th April 2018 at 4pm. Any badges purchased after this time will be charged at the normal rate. Please note this is for YO7 postcode residents only. If you live outside of this postcode area you will not qualify for his offer and should purchase the standard enclosure tickets. We are delighted to reveal the exciting development that is currently underway at Thirsk. 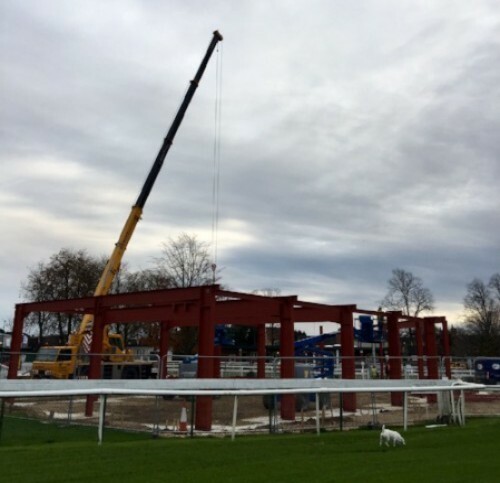 A brand new Owners and Trainers building is currently under construction and building work started at the end of last season. It is progressing well and this will be a stunning addition to Thirsk's facilities, including private hire and we are looking forward to bringing you further updates and seeing it completed which we hope will be in July/August 2018 (images below). If you are already in touch with us, we hope that you enjoy receiving our offers, news bulletins and information about our products and services. 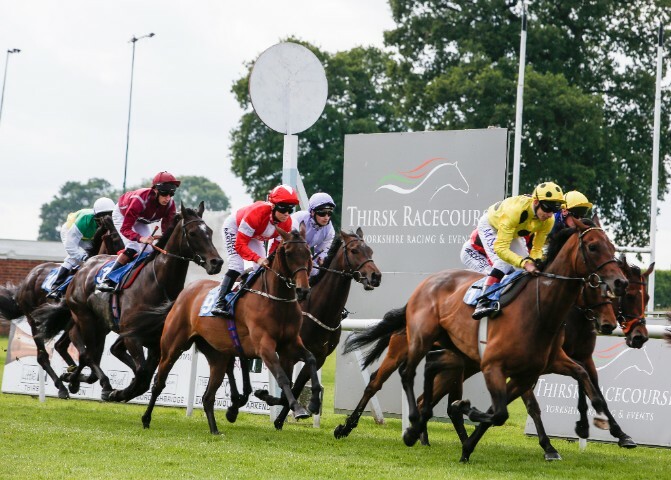 If you would like to continue to receive notifications from Thirsk Racecourse please update your details by completing the form on our website which can be found HERE We would be delighted to stay in touch with you.